Jon here, looking to try something new for the blog. Product reviews. We hope to be able to review products that have to do with money, taxes, budgets, finance and more to help you decide what would work best for you and your business or ministry. Over the last couple of years I have had the opportunity to use a really cool product called squareup. It is a mobile POS that can be plugged into the headphone jack of your cell phone or tablet. I have used it for two of my different businesses as well as my wife’s small business. Let me start by saying when it first came out, it was way ahead of its time. There was no other product like it on the market. Having a mobile business that was able to accept credit cards without paying a ton of fees was a huge thing for me and for my customers. That being said, there was a number of people who thought it was weird that I would use my phone to accept their credit card payment. 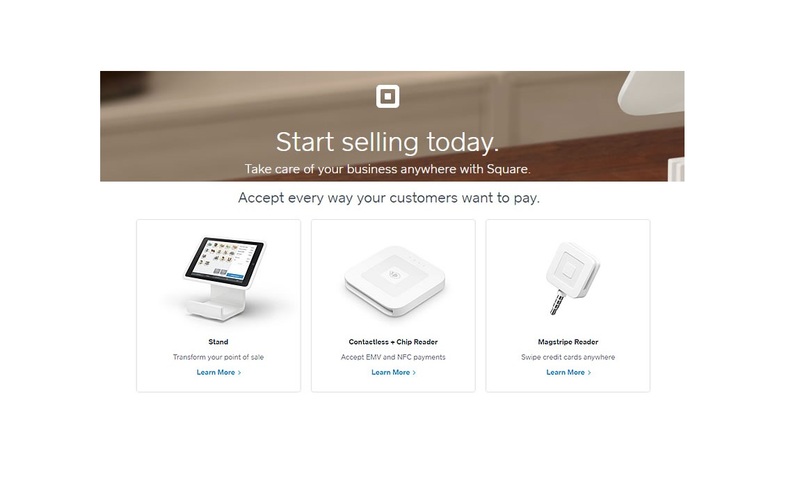 When it came time for a credit card processing software and machine for a small business my brother and I started it seemed only fitting to return to squareup. The fees seemed very reasonable, it was super use friendly and had tons of features. Some of which include; inventory, multiple locations, employee hours, graphs and charts, next day direct deposit, credit and debit support and more. This time we set it up with a tablet and use it to track our full till. It was excellent. We were able to train staff on it super easily and even use features I had never needed before, such as gift cards and refunds. All in all, it was a great experience and I fully recommend the product, so much so in fact that when Legacy Ministries needed a credit card processor we decided to use squareup. So if you are looking for a great processing tool & software, consider squareup it is a great tool for your personal, business or ministry use. Disclaimer: This article provides information only and is not to be taken as legal, financial or tax related advice.